Home » Blog » Finance » Are Property Auctions now the Best Way to Invest in Real Estate in 2016? 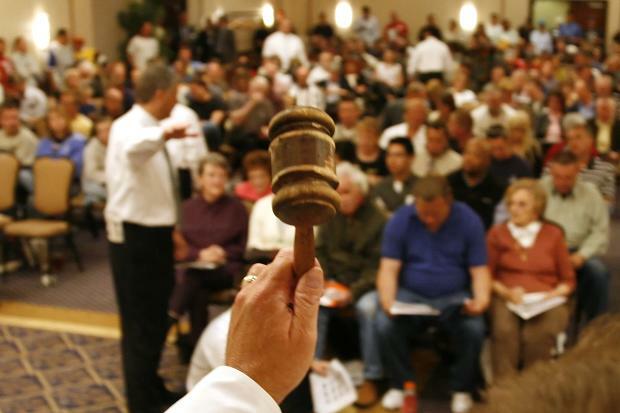 Are Property Auctions now the Best Way to Invest in Real Estate in 2016? Let’s face facts; life as a consumer has changed considerably over the course of the last decade. Much of this has to do with the relentless pace of technological advancement, although the we there has also been considerable evolution in the wake of the Great Recession. More than anything else, these factors have combined to create greater flexibility for modern-day consumers. Those in the market for engagement or eternity rings can now compare the best prices online, for example, while anyone hoping to invest in a car can access a host of funding options including leasing and purchase hiring. But what about aspiring home-owners, we hear you ask? Arguably, this market has seen more consumer-friendly innovations than any other. You no longer need to go through the rigmarole of a traditional high street estate agent when purchasing a home, for example, as there is another easy and affordable means for you to buy and sell houses (namely property auctions). These can be found both at physical auction houses and online, while they work in the same was as any normal auction except that they deal exclusively in property. Most importantly, they are accessible and help buyers to reduce the cost of investing in real-estate in an age where property prices are growing at a disproportionate rate to earnings. An auction offers you the opportunity to potentially purchase a property for a great value price. It’s fair to say that this does depend on the auction itself and the bidding situation on the day, but rather than having to negotiate an offer like you would with an estate agent and a seller, you could well end up with an absolute bargain. Of course, the properties that offer the best value usually require some form of additional work and remodelling, so you must ensure that your budget includes additional funds for this purpose. When it comes to estate agents, this is another place where you can make big savings. With an auction you don’t need to pay money having to deal with other people like you would by heading to the high-street. No longer are there any hidden extra costs, or prolonged expenses from having to wait for a seller to agree to a price. Instead you can simply bid and get the place you want, although you may need to pay above the guide price in some instances. In the same respect, you can also save a lot when selling. Again this is down to the fact you don’t have to waste lots of time, and money, waiting on others to fulfil their roles in the selling process. On top of this, there aren’t as many of the legal fees and payments needed like you can encounter with an estate agent, so it is far easier to utilise your capital for the purpose of enhancing the property in question. You also have the opportunity to set a reserve on the property or properties you have up for auction. This way you can be sure you’re going to get the minimum amount you expect to receive for your lots, ensuring that the asset is not sold for a bottom-line loss. This offers an advantage in comparison with modern alternatives such as the quick house sale market, as these channels require you to compromise on your expectations and settle for a bid that is around 75% of the asset’s total value. This is not the case with an auction, however, where you can set the thresholds that govern your returns. 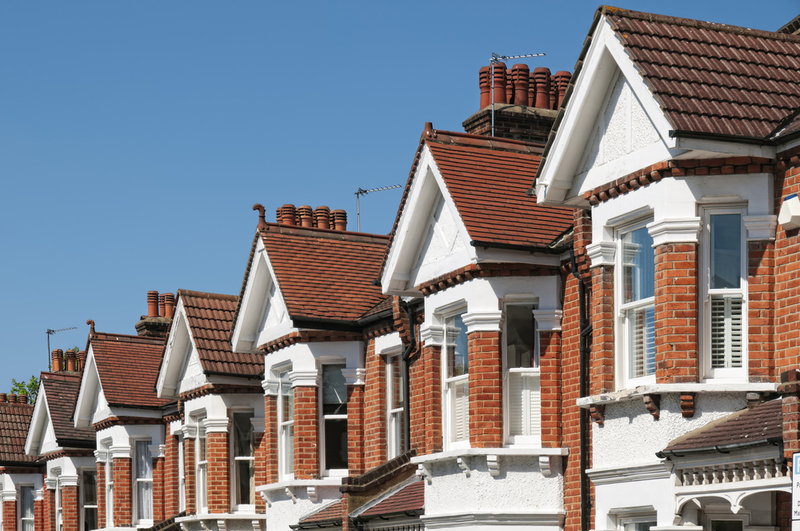 Ultimately, property auctions appear to offer the ideal balance between accessibility, speed and savings, whether you are buying property or looking to sell. They are enjoying particular prominence in the modern age, where property prices are continuing to soar exponentially and price many aspiring buyers out of the market. In this respect they are likely to become even more popular in the near-term, even with prices projected to fall slightly as the value of the pound diminishes. These circumstances make a compelling argument for property auctions in the current climate, regardless of whether you are looking to buy or sell. As aforementioned, there are both in-house and online means for you to make the most of future property auctions, so get researching now and find a location where you can see the process in action and get more information on how it works! Should you get your next car on finance?